ROWE RACING is facing a challenging season. The preparation of the two BMW M6 GT3 for participation in the 47thNürburgring ADAC 24h-Rennen (22./23. June) are in full swing. 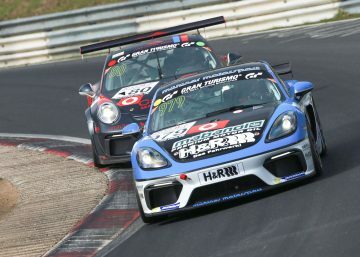 Their start at the “Green Hell”, including the comprehensive preparation programme with starts in VLN races 1, 3 and 5 and the ADAC 24h-Qualifikationsrennen has been confirmed and is irrespective of the entry of the Porsche in the Blancpain GT Series Endurance Cup. 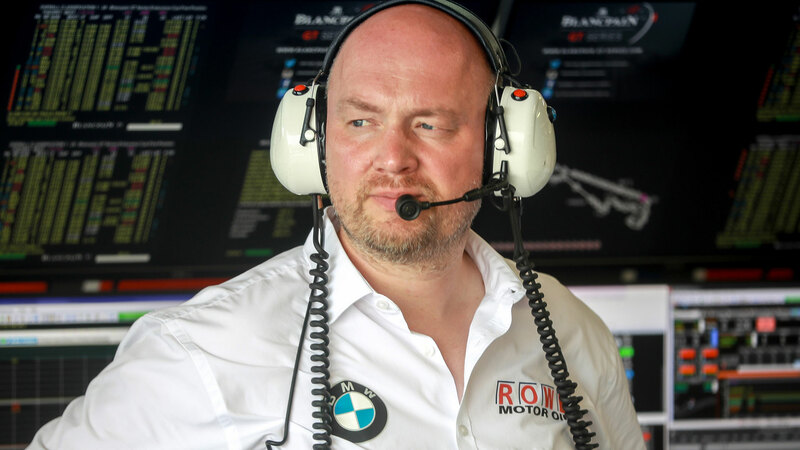 “The dual strategy with BMW and Porsche represents a new challenge for ROWE RACING“, informs Team Principle Hans-Peter Naundorf. 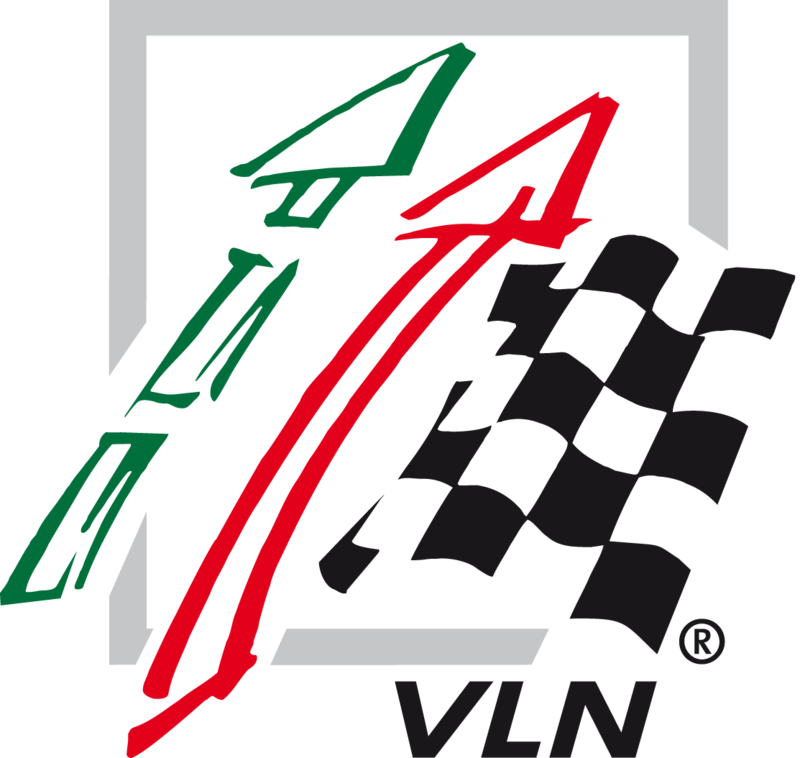 The team, which is based in St. Ingbert (Saarland), is thus proceeding similar to Black Falcon and relies on two vehicle makes for its motorsport programme. 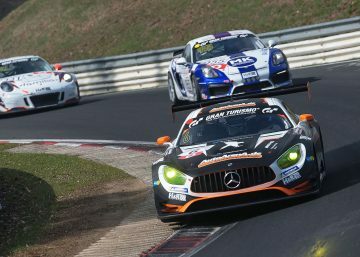 “We are now working full speed to get our two BMW M6 GT3 ready for their next participations at the Nordschleife, under consideration of the modified regulations introduced for the 24h-Rennen. Since 2016, we have been working together with BMW Motorsport very successfully and we have the common target to finally win this race after having taken second place in 2017. 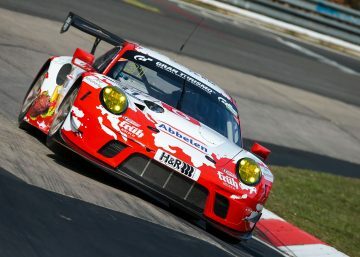 Our new project with Porsche is completely independent of this”, says Naundorf who, after the amazing success at the classical long-distance race in Spa last year, is thus creating a second pillar for his team for the year 2019.